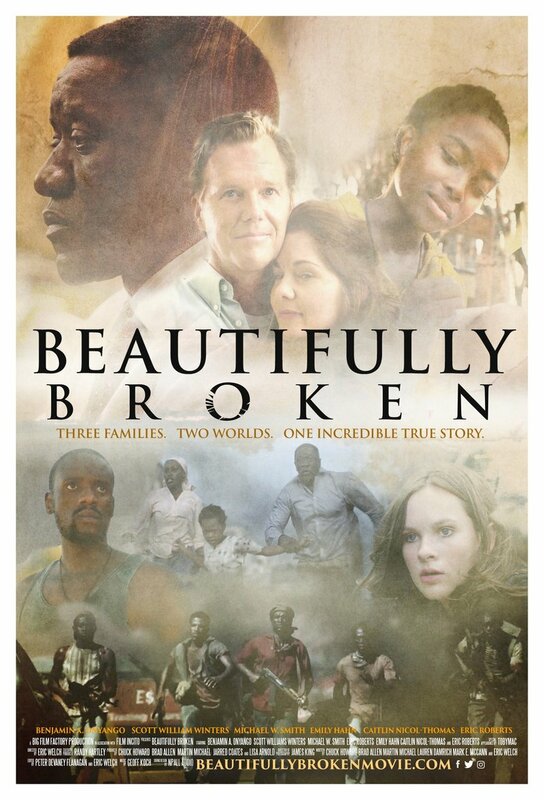 Beautifully Broken DVD release date was set for December 4, 2018 and available on Digital HD from Amazon Video and iTunes on December 4, 2018. Steeped in sorrow and despair, this story follows the lives of three families who are woefully afflicted by the catastrophic war unfolding around them. Though initially strangers, divine intervention plays its part in connecting these families during their periods of woe. As they travel across the globe to evade the perils of war, their paths intertwine, subsequently bonding them for life. With their faith questioned and spirits low, they're forced to harness their resilience as an onslaught of hardships come their way.